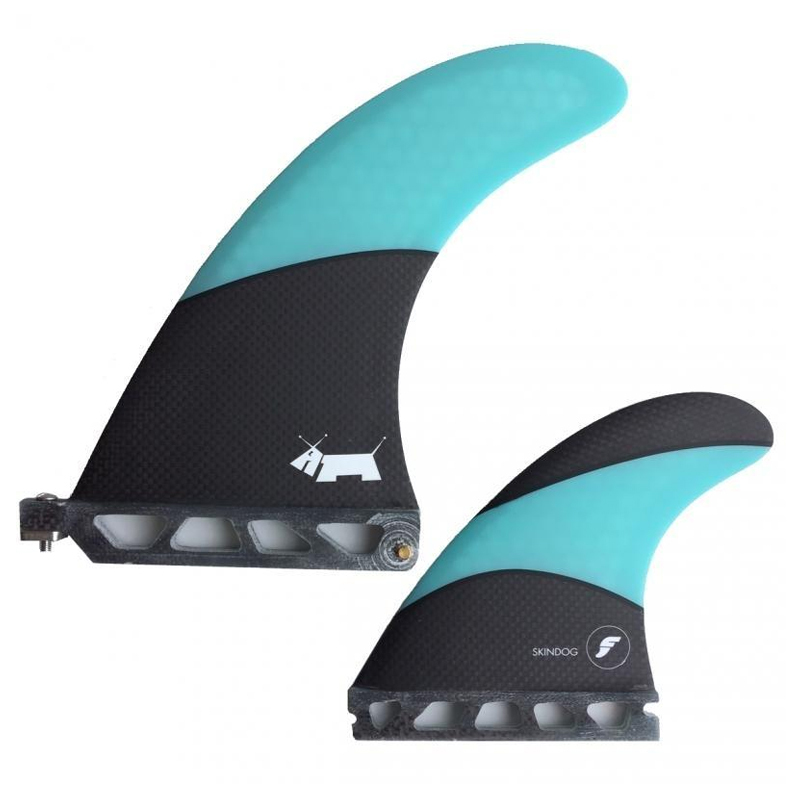 If you are looking for a great performance longboarding 2+1 fin set then a set produced in collaboration with one of the best surfers and shapers in the UK (and the world) has to be a good place to start. Ben has been surfing since he was 3, has been British Champ numerous times, and is currently ranked 3rd in the world. 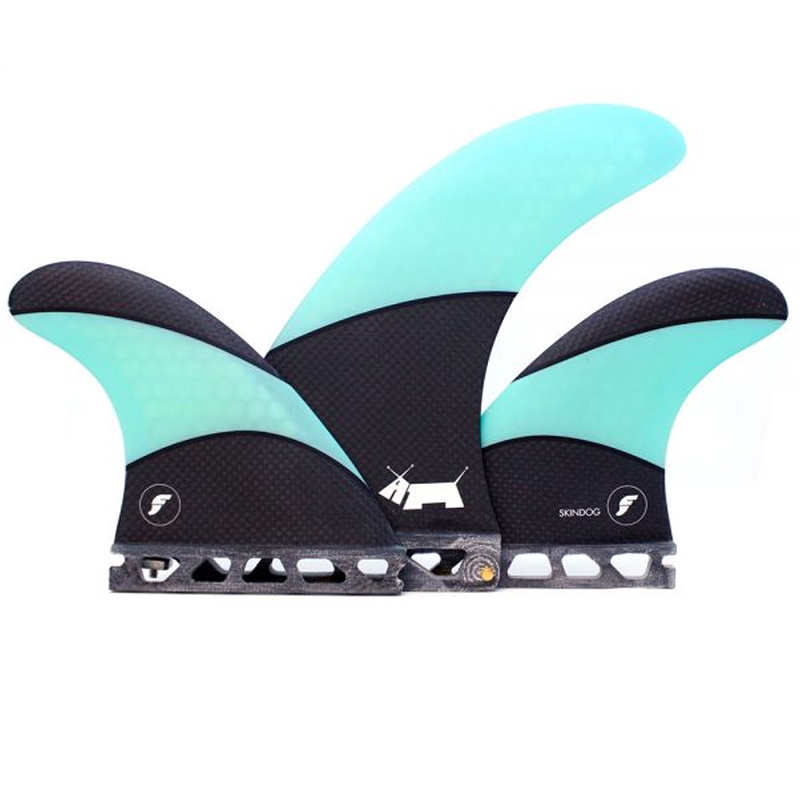 The Techflex construction used in this set consists of a mix of materials with a resulting finish that is stiff like Fibreglass but lighter than Honeycomb, great for powerful surfers or powerful surf. 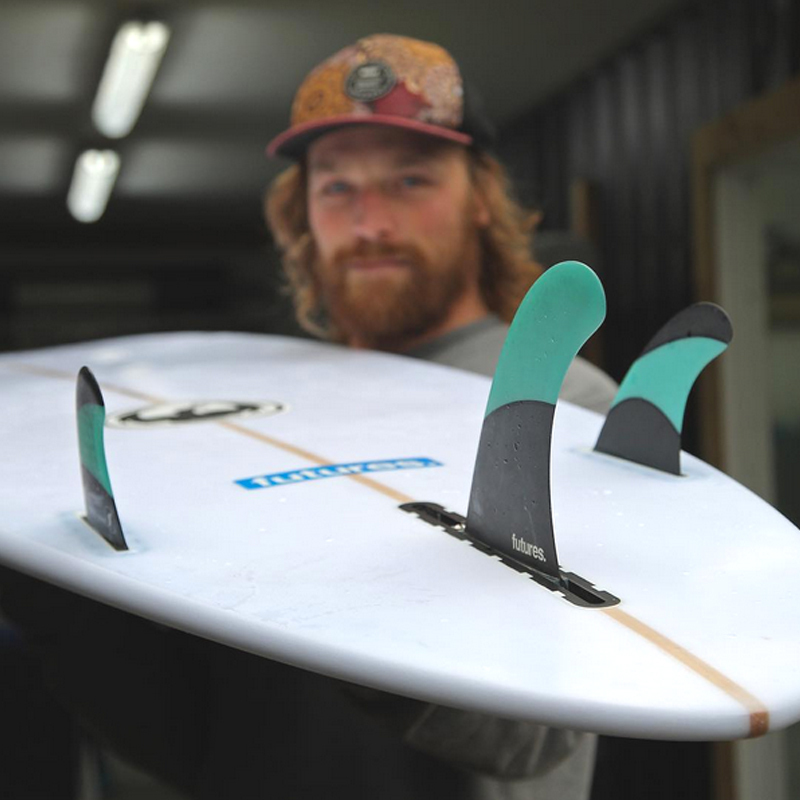 Future Fins began in a garage in California in 1996. Backed by industry leaders with over 50 years of surfboard building experience, the Longo brothers were able to use their engineering backgrounds to create products involving something they were passionate about, Surfing. Today our passion for surfing and our commitment remains the same, and since we are a family owned business we are much more concerned with impressing you, the board-rider, than any board member.